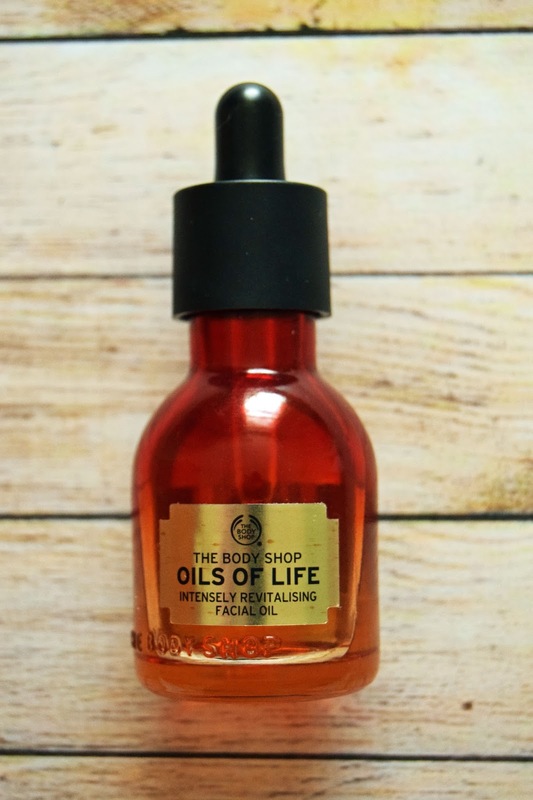 The Body Shop's Oils of Life range uses a blend of Black Cumin Seed Oil, Camellia Seed Oil, and Rosehip Seed Oil to revitalise your skin. The range is supposed to replenish moisture, repair damage, and make dull skin more radiant. - Black Cumin Seed Oil provides vitamins A, B, and C, providing your skin with nutrients it needs to be healthy. It is also used to manage excess oil and clogged pores. - Camellia Oil provides nutrients which help rebuild skin cells, repairing damage from dryness, sun exposure and aging. - Rosehip Oil is full of vitamins and fatty acids which correct dark spots and reduce the appearance of fine lines and wrinkles. This facial oil is certainly not inexpensive. For 30ml, it costs £30, and for 50ml, it costs £38. 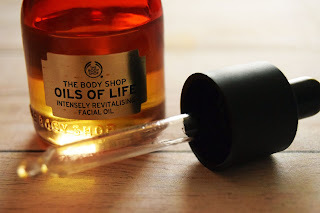 In my opinion, getting the 50ml one is a no brainer, but that amount of money is still a lot to spend on skincare, so I wanted to see if it worked. The packaging is lovely. It's made from sturdy glass and tinted with an orange gradient. The dropper is incredibly easy to use, and a few drops is the perfect amount to do my entire face. Like the Bouncy Sleeping Mask, a little bit goes a long way. In my opinion, the smell is beautiful. The thing I smell most is the cumin, and it kind of reminds me of naan bread! As well as this, it has a slight floral note to it. Overall, the scent is a floral blend of aromatic spices, and it really is lovely. I find that the smell lingers on my skin throughout the day, which I love. The oil soaks in very quickly, so I don't feel greasy or appear shiny at all. I feel the effects of it all day. It feels very hydrating, and it makes my dry patches look and feel less flaky and my skin feels less tight. After two weeks, I definitely notice and improvement in my skin. I have quite dry skin, and that means that in patches I get flaky skin that feels rough to touch. I've typically found this around my eyebrows and forehead, although sometimes on my cheeks as well. Since using this, I've noticed a huge decrease in the dry texture of my skin. My flaky and rough patches are no more. I definitely would say that the hydrating effect of this has seriously improved the condition of my skin. I don't think I had particularly dull skin before I started using this, but I would say that I definitely have a more even looking skin tone. My cheeks were naturally very red, and I would say that they are less rosy now. I also think I look a bit less fatigued, but I don't know whether that's fully connected to the oil or if I've just been getting more sleep! 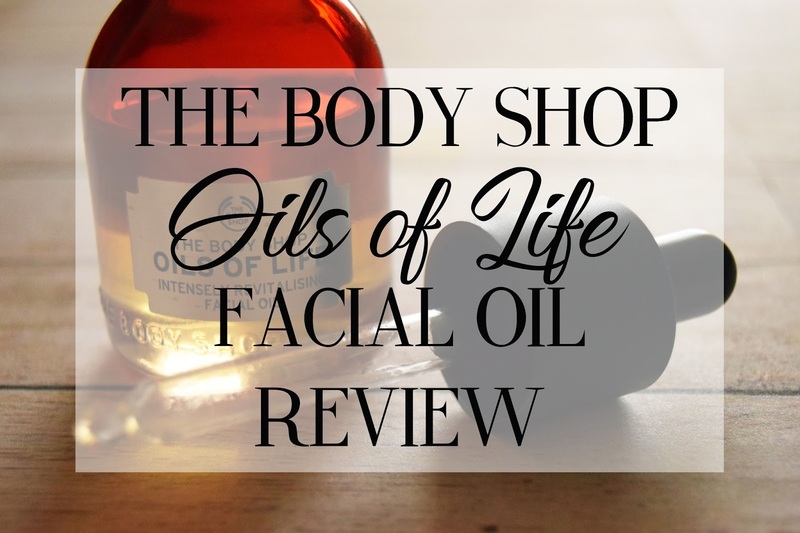 Overall, I have really enjoyed using this facial oil and I will continue to use it in the future. It is expensive, but a little bit goes a long way so it lasts a long time, and I really appreciated the results it had. If you have dry or normal skin, I'd recommend trying this out, but I suspect that oily or combination skin types may not need this level of hydration. That said, I mentioned above that black cumin is useful for managing oil, so it might be worth a try if you can get your hands on a tester! Have you tried this? What did you think of it? 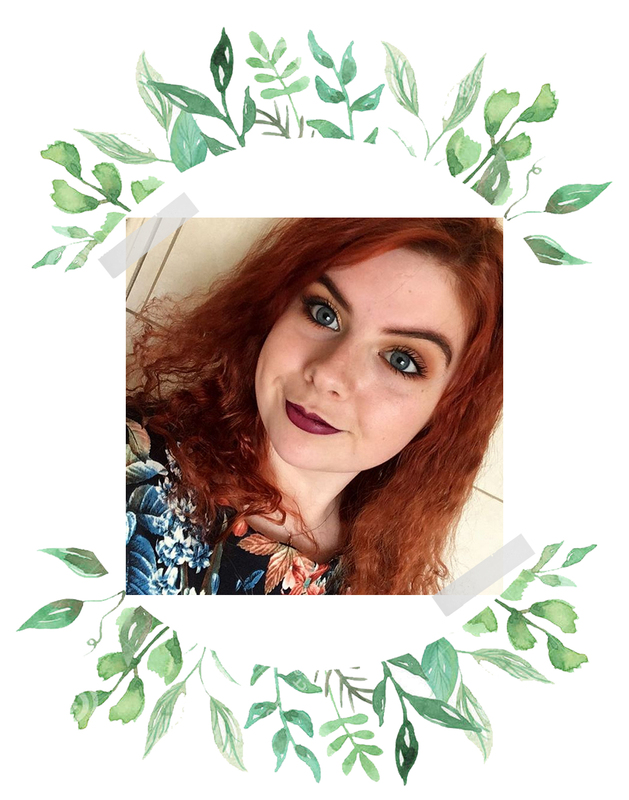 What other bits of skincare do you think I should try out? 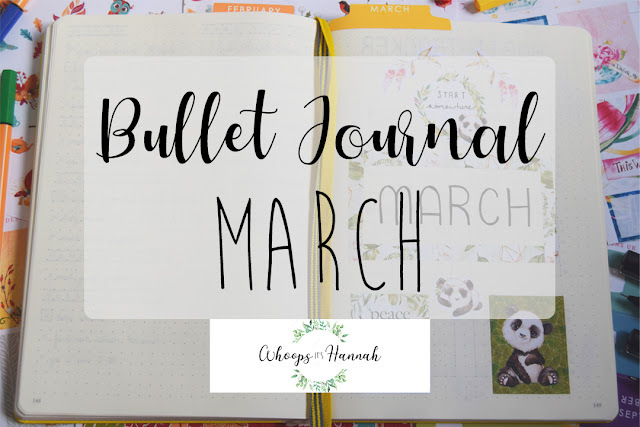 If you're interested in reading more of my reviews, click HERE. 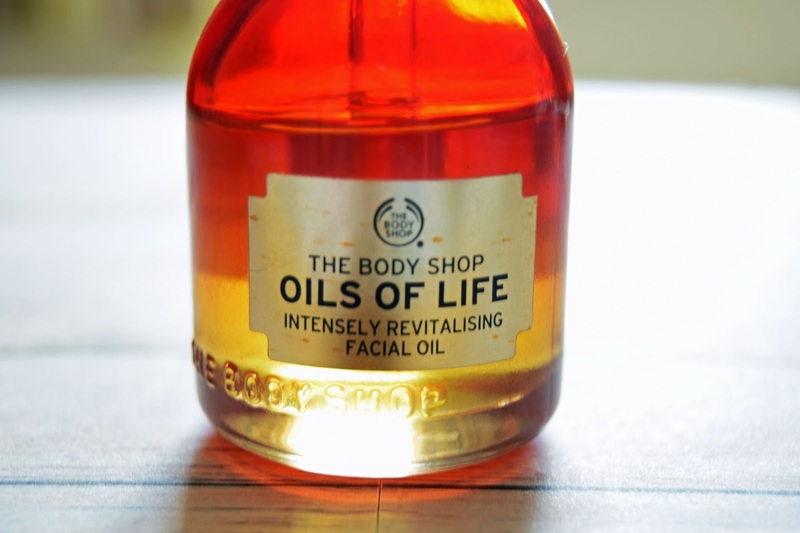 Facial oils really are lovely. They feel so silky and hydrating!